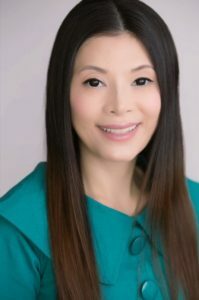 Dr. Cynthia Au Yeung graduated from UCLA School of Dentistry in 2005. She completed General Practice Residency at UCLA Medical Center in 2006 and Oral and Maxillofacial Surgery internship at USC in 2007. She graduated from USC Keck School of Medicine in 2010. She completed internship in General Surgery in 2011 and completed Oral and Maxillofacial Surgery Residency in 2013. Her specialty includes wisdom teeth extraction.